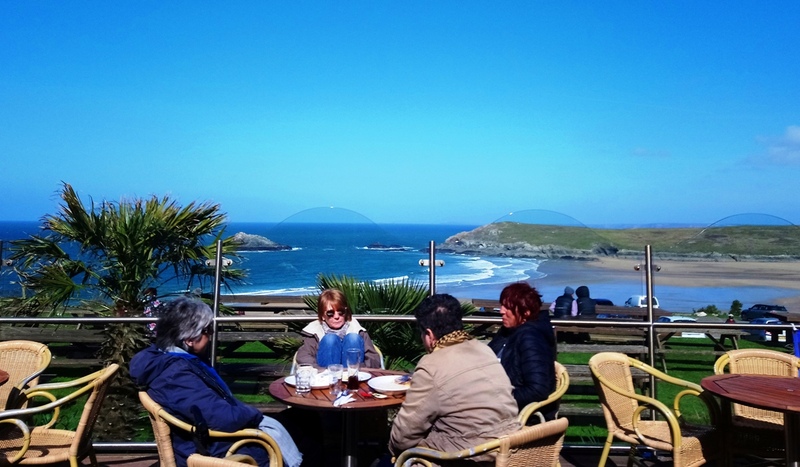 This is a group for people who just want a gentle stroll in the open air with some company, whilst studying the flora and fauna of areas around Newquay or a bus ride away, followed by a brew and bite in a nearby cafe or pub. Walks are generally on the third Monday of the month, but if the forecast is bad, we will try to rearrange for another mutually convenient day. Walks will be as short as the group members present on the walk can do comfortably. Those that want a longer walk can stride out and meet again later. In wet weather we can meet in a nearby café or pub to discuss future plans. Saturday walks will usually start from Killacourt or the Heron Centre meeting at 10:30am. Maybe we will catch a bus to somewhere and walk from there or the walks can be kept local. Venue will usually be decided the day before and emails or texts sent to those people who are interested. Keep an eye on the diary dates below. Other events you may be interested in attending, such as bird watching, seal, porpoise or dolphin spotting etc will be advised by text or email to those who are interested as and when we hear of them. Keep an eye on the diary dates below. If you would like to join this group please call or email Valerie. Mon 19th Nov 2018 Perranporth (Beach Shell Search and Wildlife Observation around the Lake) Refreshments at the Green Parrot. Mon 17th Dec 2018 Trenance Gardens Tree Walk. Refreshments at the Heron Centre. 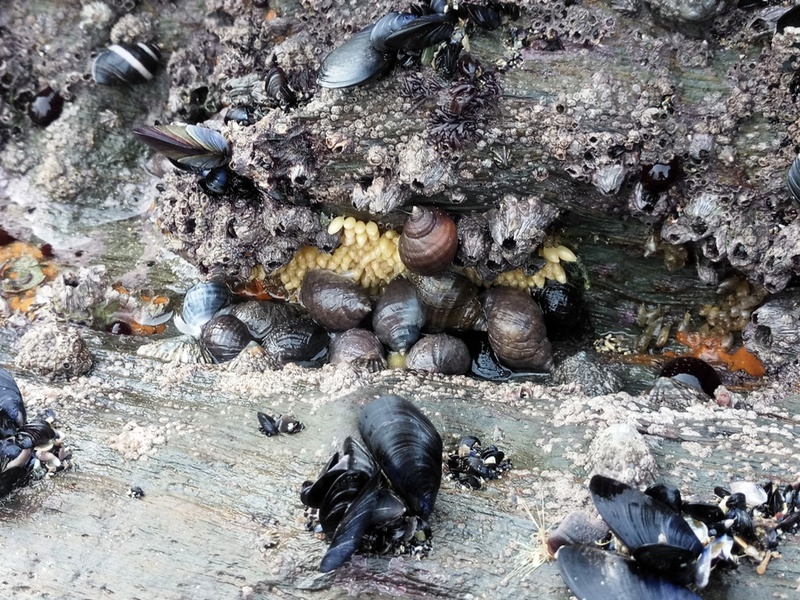 Mon 21st Jan 2019 Newquay Beaches from Towan to Lusty Glaze at low tide, beachcombing and plastic clearing. Refrestments at Lusty Glaze. 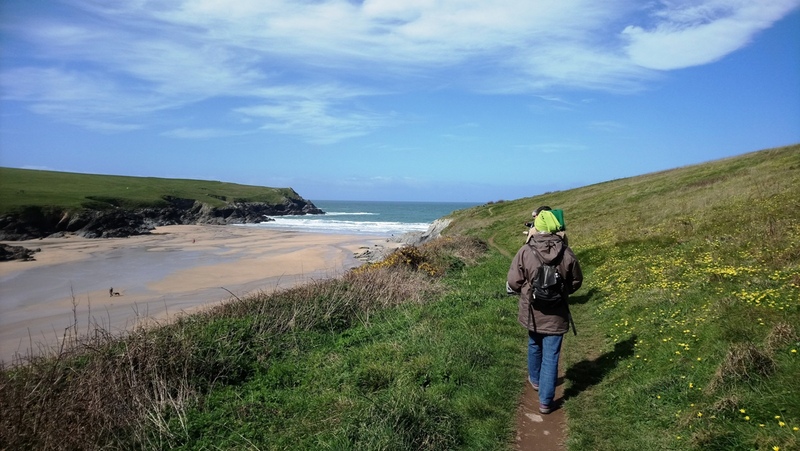 Mon 18th Feb 2019 Barrowfields to Lusty Glaze Beach studying sealife on rocks, plastic litter clearing followed by walk to the Fort Inn for refreshments. Mon 25th Mar 2019 Crantock to Polly Joke Beach and back, via Bowgie Inn and SW Coast Path.